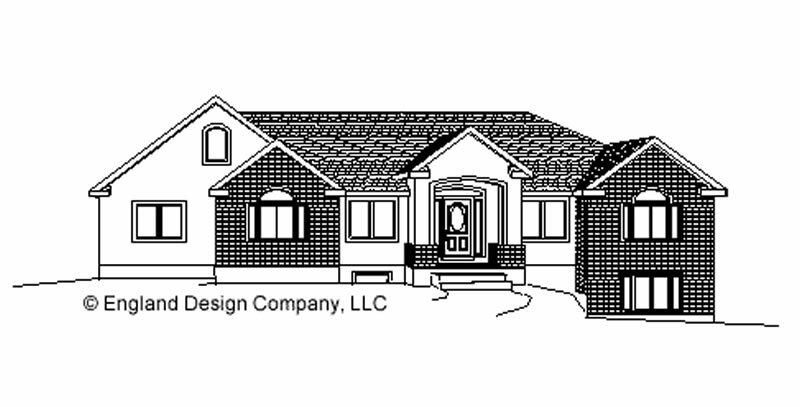 This home design has more room than you'll evern need with its 7 bedrooms and 3 1/2 baths. The vaulted ceilings in the great room, formal living, kitchen and dining give it an open feel, and the stairway with railing on both sides provides an elegant look. Bonus room above garage. *Cost of a study set can later be applied to a complete package. 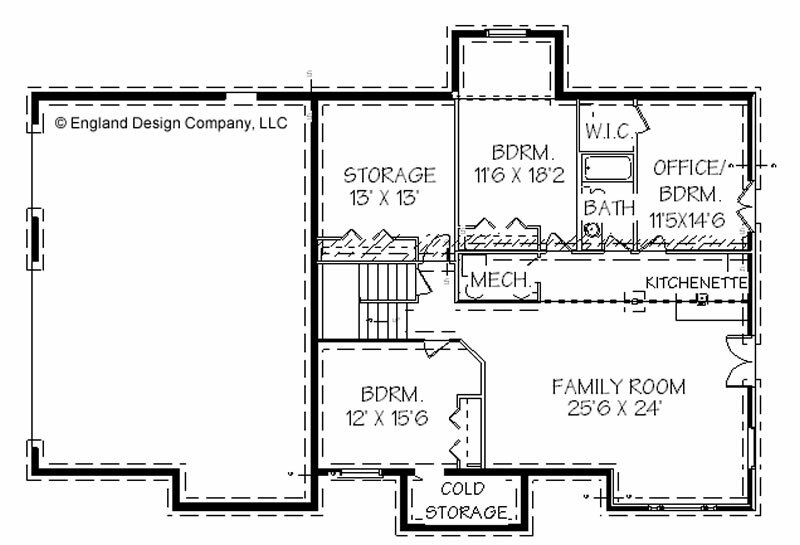 Search over 17,000 housplans at The Plan Collection. 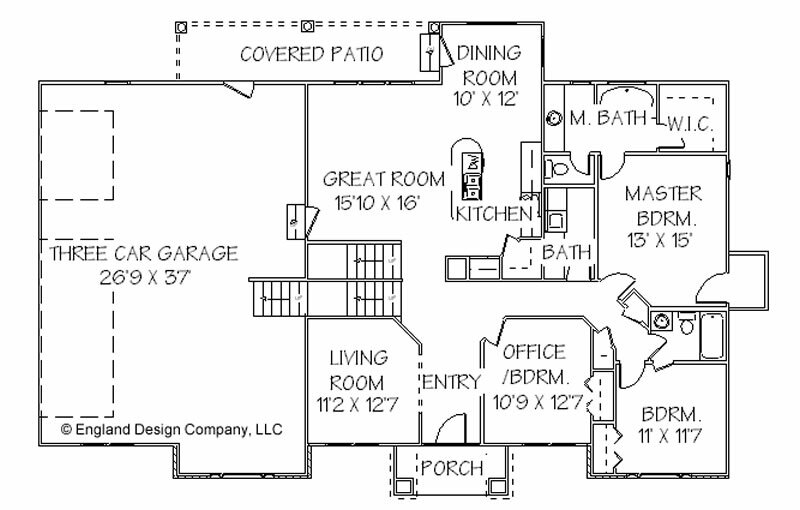 All floor plans, renderings and other published content on this site are the property of their respective copyright holders.